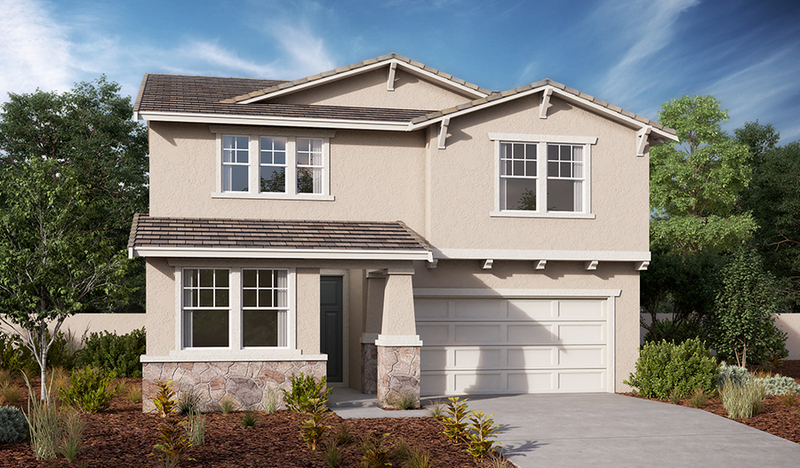 Spacious and accommodating, the two-story Moonstone plan features an open-concept main floor and four charming bedrooms upstairs. Just off the entryway, you’ll find a secluded study with a nearby powder room. Stepping further into the entry, a great room flows into an inviting kitchen with a center island and adjacent dining nook. Upstairs, a loft offers a versatile common area, and a sprawling master suite includes an attached bath and walk-in closet. 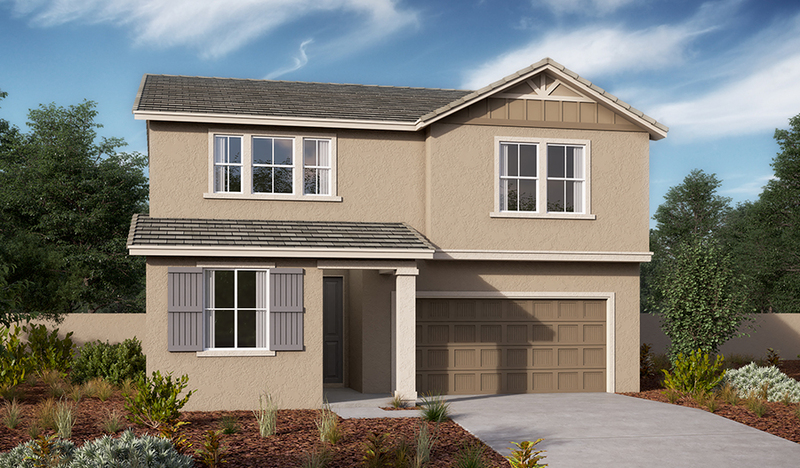 Personalize this plan with additional bedrooms, upgraded kitchen offering additional cabinetry space and a covered patio.